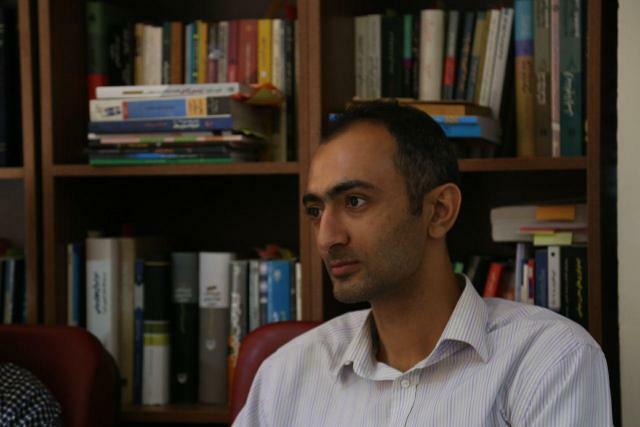 Mojtaba Mousavi, a Tehran-based journalist, is the founder and editor of IransView.com. He is also a foreign-politics analyst studied in the Iranian Foreign Ministry's school of International Relations. Mousavi is currently studying Africa and Shia minority in the continent.